Hello there and welcome back! 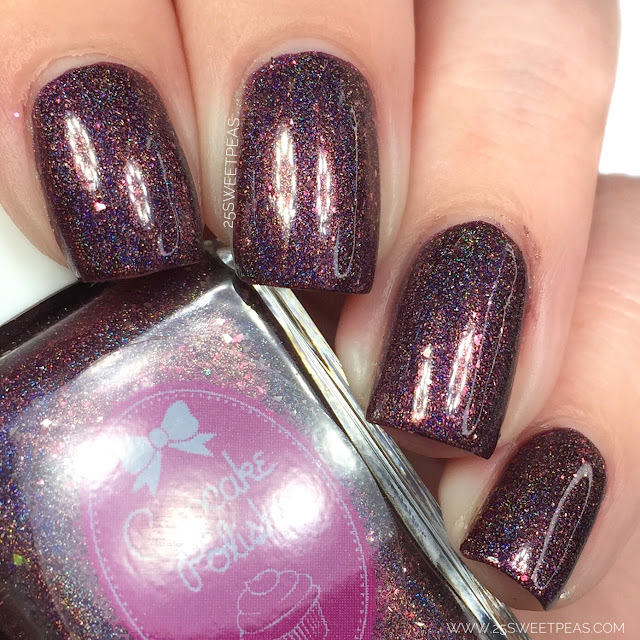 Today I have a peek at the 3 Vault Polishes Cupcake Polish is bringing back for Black Friday, and they are beauties. These vault polishes will be back for just a few days so lets find out more about them! A mint green crème based linear holographic nail polish. The formula on this sea glass linear holographic is just perfect. 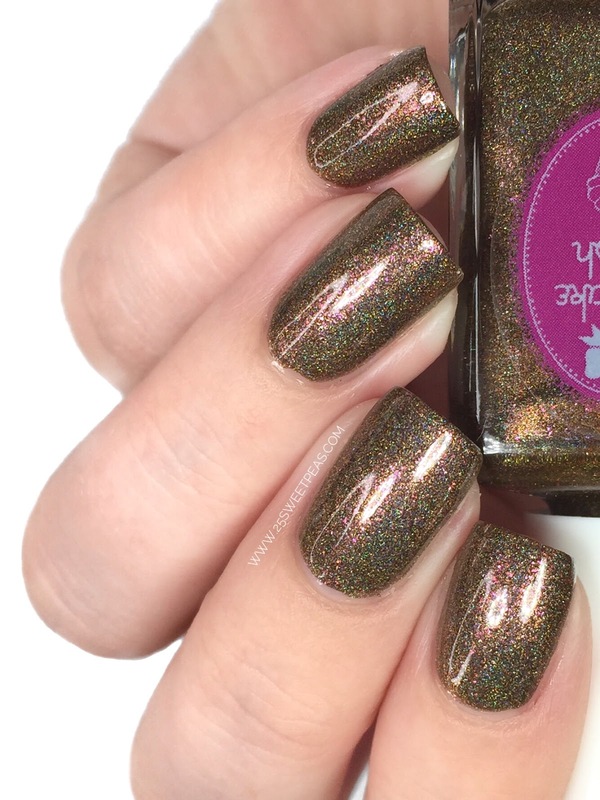 It applied so nicely and the holo is so strong and perfect for this type of color and formula. 2 coats is absolutely perfect and its just such a pretty shade. 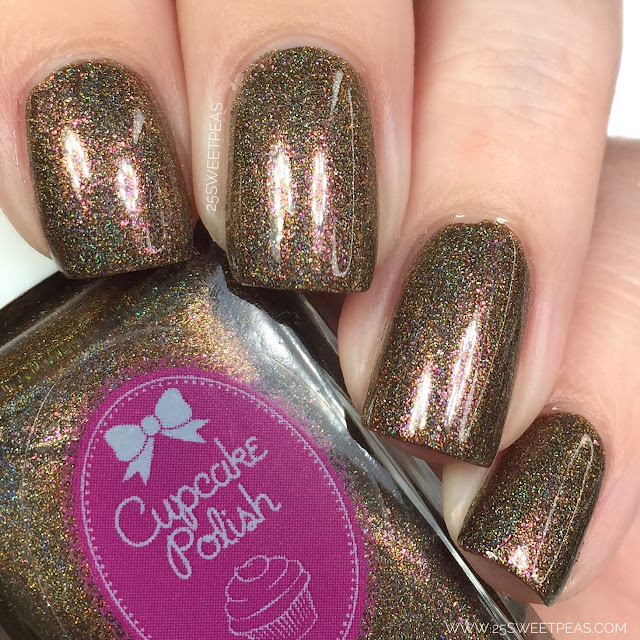 A warm toned chocolate brown linear holographic nail polish with a strong flash of pink shimmers. I don't think I've ever used such a pretty brown polish! 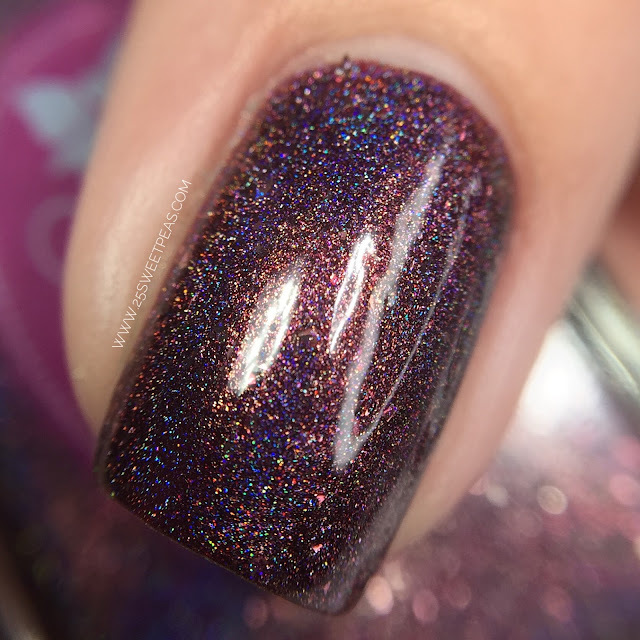 This is such a strong linear holo in this too. Plus It has a nice pink shimmer sheen in this one too. It's such a nice unexpected touch. The formula was excellent and as you can see its just a really pretty brown. Wow, never did I think I would love a brown polish so much! A red wine/burgundy linear holographic nail polish with a heavy dose of super shiny silver flakies. 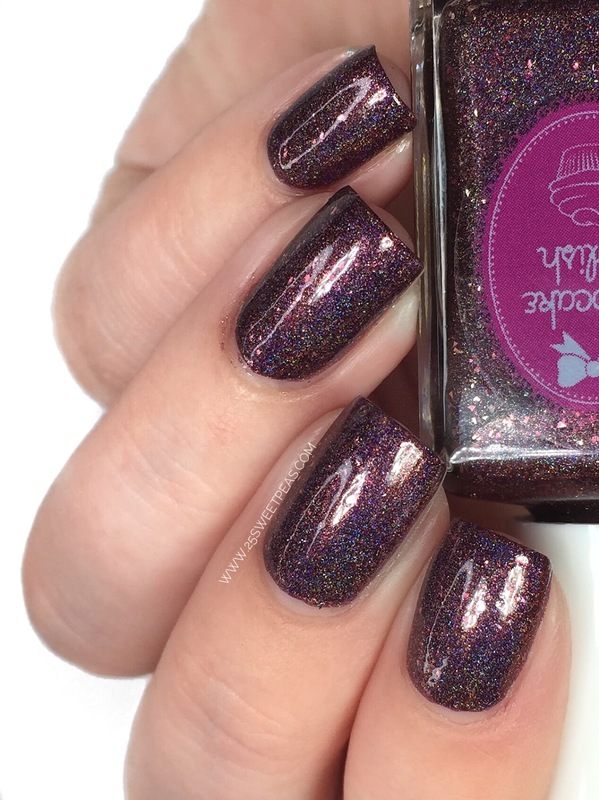 This one once again has a really nice formula and it has a really pretty linear holographic appearance. In addition to that this one has silver flakies in it and give it such a nice metal look in some angles and lighting. You can really see it in the video so be sure to check that out. These polishes will only be available from November 21st - November 26th. They will b $13 each but guess what!? They will be eligible for the Black Friday sale. So you can use the code THANKFUL18 for 35% off site wide. And there is the swatch video! 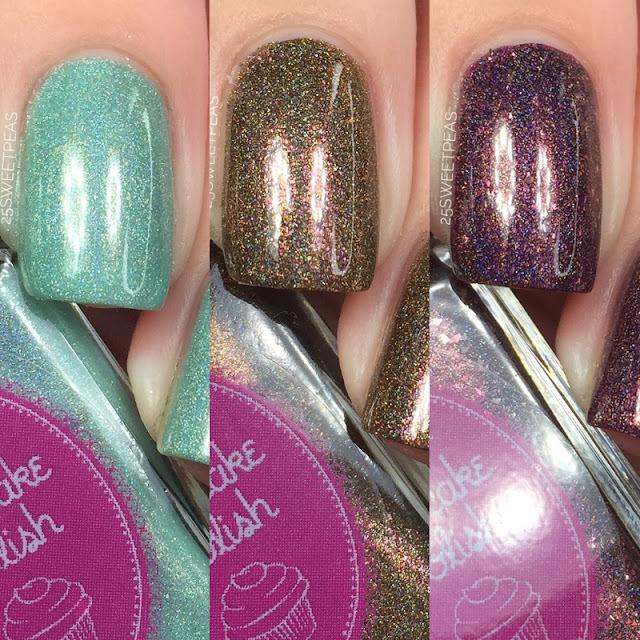 So what do you think about these polishes coming back for Black Friday! I think they were a perfect selection! Oh dear, they're so pretty, especially the mint, I still need a good mint linear holo! Oh my gosh, I 💙 Sea Coloured Glasses! I'm a big sucker for pastels. 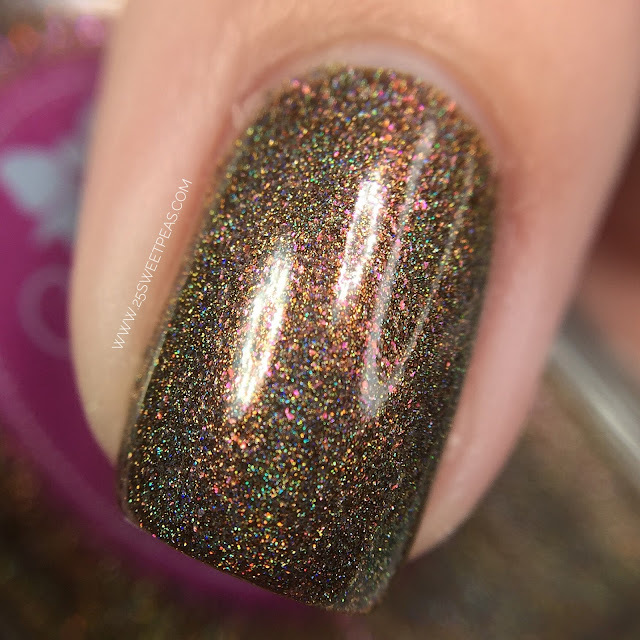 Brown Holos are always gorgeous. This one definitely looks like chocolate!